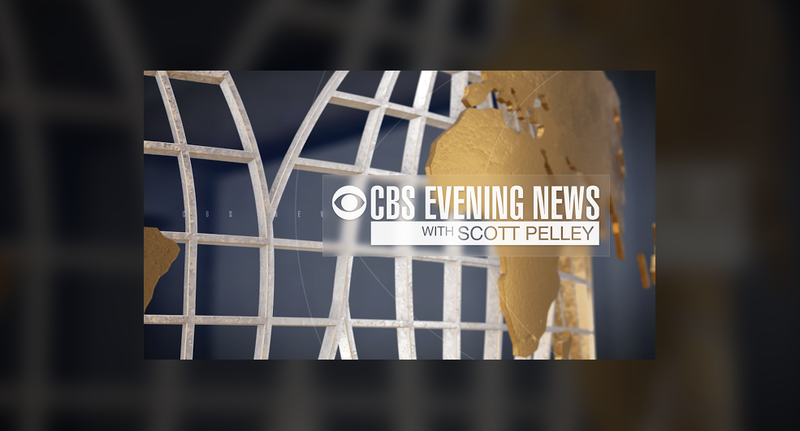 CBS News has announced plans to overhaul its weekend evening news editions, and along with that will stop using the “Evening News” name as part of the name of these newscasts. The broadcasts will become known as “CBS Weekend News” and will receive new anchors as part of the changes. Those anchors, Reena Ninan and Elaine Quijano, are already part of the network’s CBSN 24/7 digital news service and bringing them on board to the weekend newscasts is part of an overall strategy to boost connections across CBSN and the mother ship. Plans call for using content that has appeared on the CBSN service as well as incorporating more breaking news coverage that surfaces on CBSN. All this comes as the broadcast industry as a whole faces monumental changes to how video and other content is consumed. The network is also spinning the changes as a way to better handle the fact that the weekend installments of the “CBS Evening News” are often pre-empted by sporting events and other programming shifts by the network as a whole. Naysayers, meanwhile, point out that CBS eliminated 10 roles on the production team of the weekend newscasts. Although most of those staffers were reassigned to other roles at CBS, it does seem to indicate that the overhauled weekend newscasts will be leaning more on the CBSN content that’s already being produced. The fact that CBS is dropping the “Evening News” name from the title could be indicative of an effort to separate, at least from a branding perspective, the two broadcasts. The change also has similarities to the strategy ABC took in dropping “Tonight” from its evening newscast name (it became “World News” instead of “World News Tonight“) in an effort to emphasize a more 24/7 approach to news — a change that was eliminated when current anchor David Muir took over. Last fall the network also revamped its overnight offering “CBS Overnight News.” The network also began relying more on CBSN to produce its “CBS Morning News,” including moving from the “Evening News” to CBSN newsroom set.